We do not make accessories. We make essential equipment for shooters and hunters. 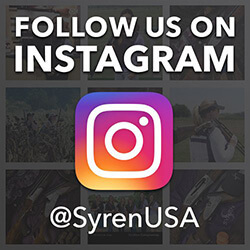 Every piece of Syren Gear is designed by shooters to perform flawlessly and last a long time.